TheArmenianKitchen.com : Is Summer Camp Ready for Your Children? Long before camps open for the summer, preparations begin to acquire the necessities that make camp programs possible. 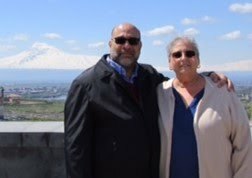 Armenian camps are no different. Fundraising is a major source of income to achieve these goals, and they come in all forms - dinners, auctions, bake sales. It was brought to my attention by Susan Kulungian that on Saturday, March 27, 2010, a fundraiser for Camp Haiastan was hosted by Carol and Greg Minasian of Andover, MA. The 30 to 40 people who attended watched a video about the camp, and learned how the funds would be used, for example: the endowment fund, to send children needing financial aid to camp, and maintaining the camp facilities. Susan said, "It was great to see old friends, some I hadn't seen in years! and also to meet new people. Food was excellent! Fundraisers were held this spring in different parts of the northeast (this one was Merrimack Valley, MA, another one was in Needham (Boston area), etc. I don't know how much was raised (sorry) but checks were flowing! " 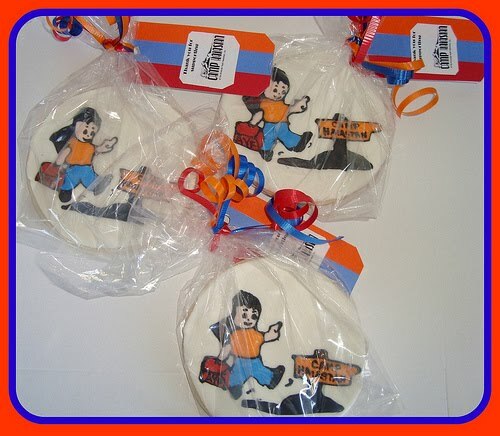 For party favors, Susan, also known as AndoverCookieMama, created the most incredible cookies (seen left) decorated with the Camp Haiastan logo. She baked and decorated 60 cookies, which she figures took her about 10 hours to complete. I'm telling you, Susan must have the patience of a saint! Susan also shared the following recipe for plaki that hostess Carol made this for the event. 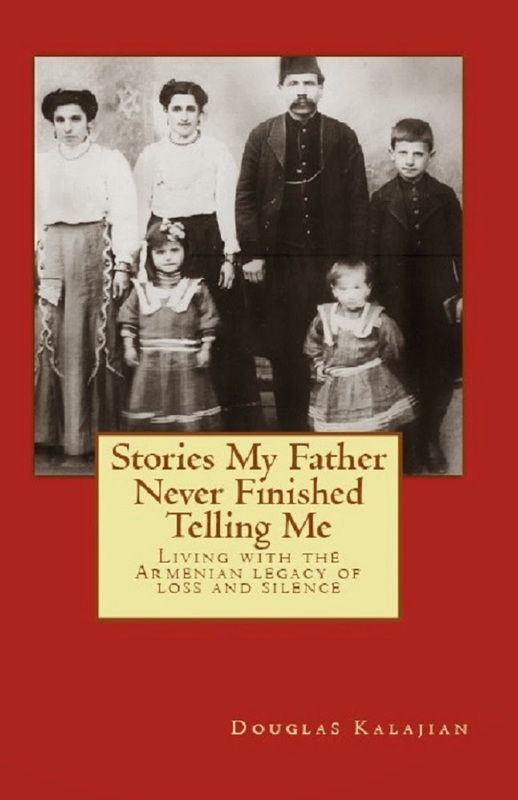 She said the recipe, which was submitted by Armine Dedekian, comes from the Armenian Kitchen cookbook of St. Stephen's Church Watertown, MA. Cover beans with water and soak overnight or for at least 2 hours. Parboil beans approx. 5 to 10 minutes, drain and rinse. Combine beans and remaining ingredients along with 1/4 cup or more water. Cook for approx. 1 hour on low, checking to make sure there is enough liquid. Adjust seasonings, refrigerate, and serve cold.